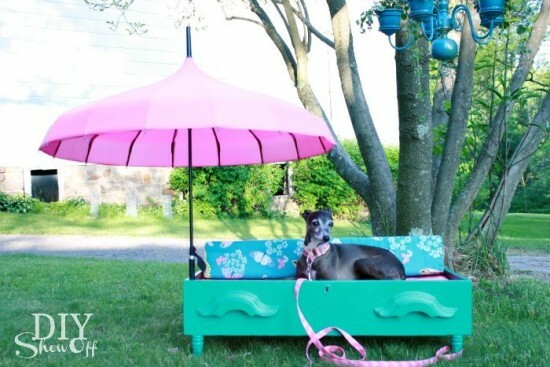 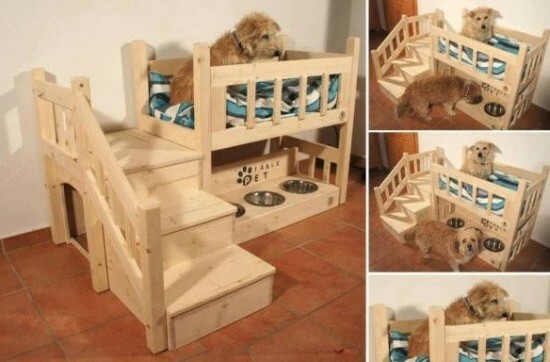 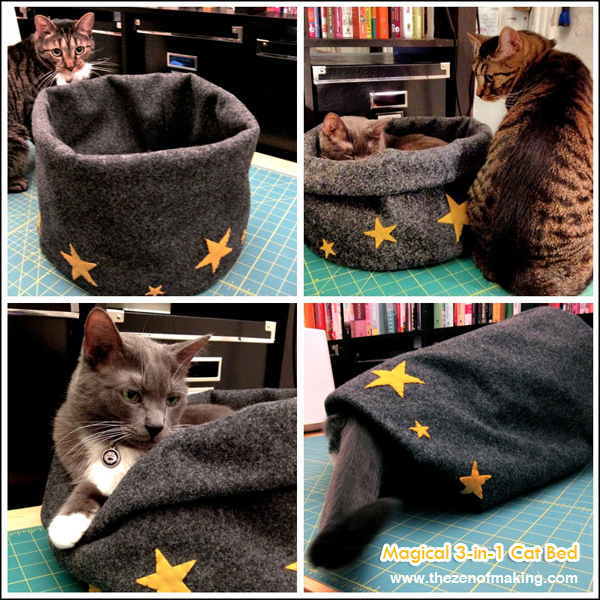 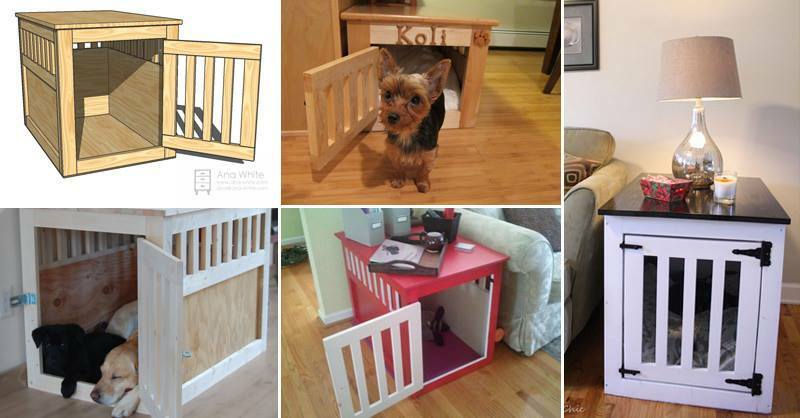 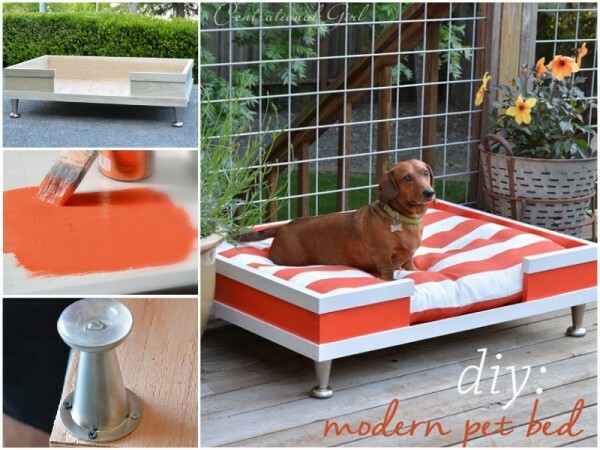 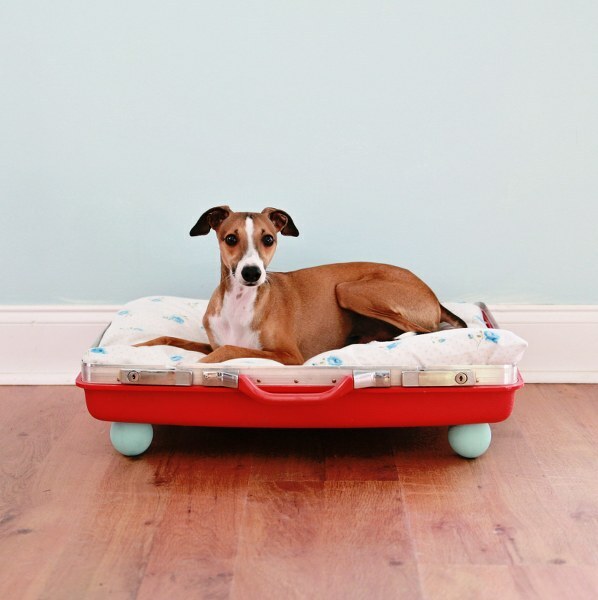 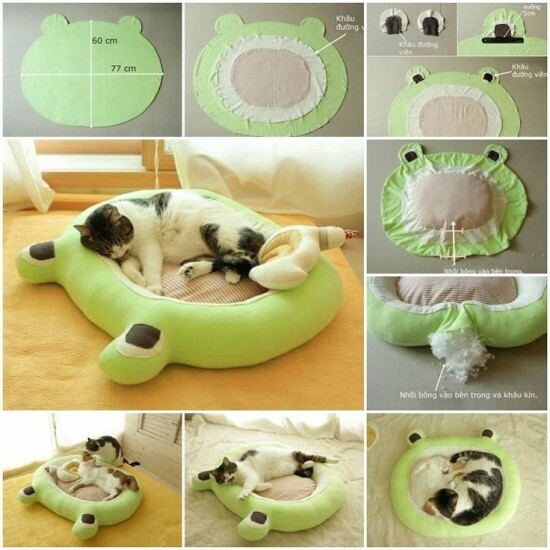 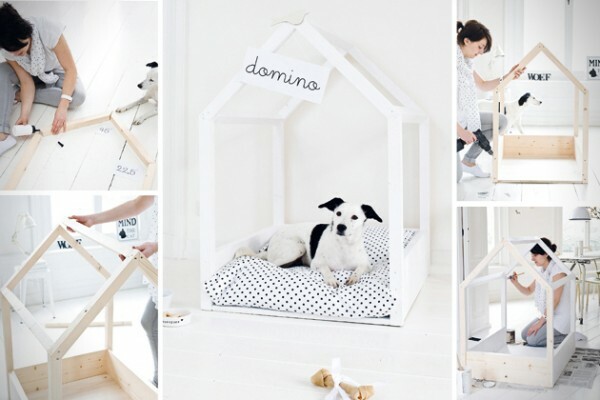 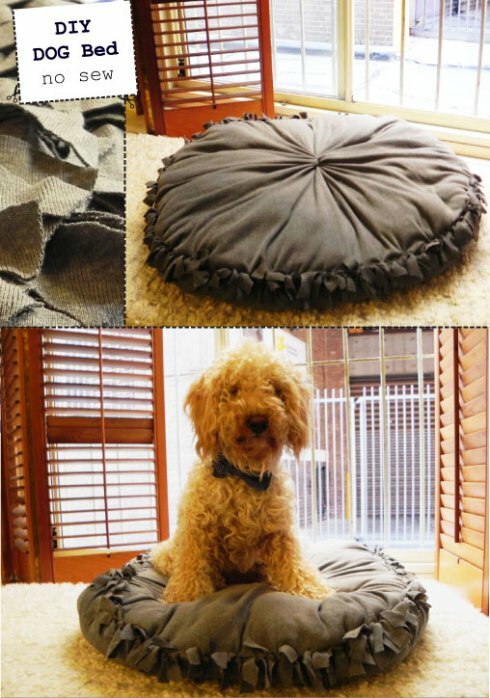 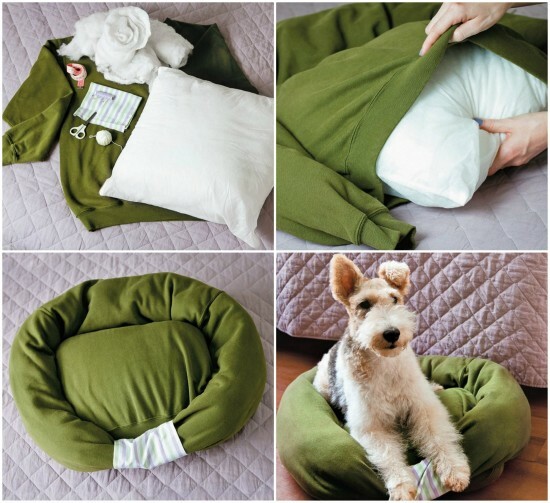 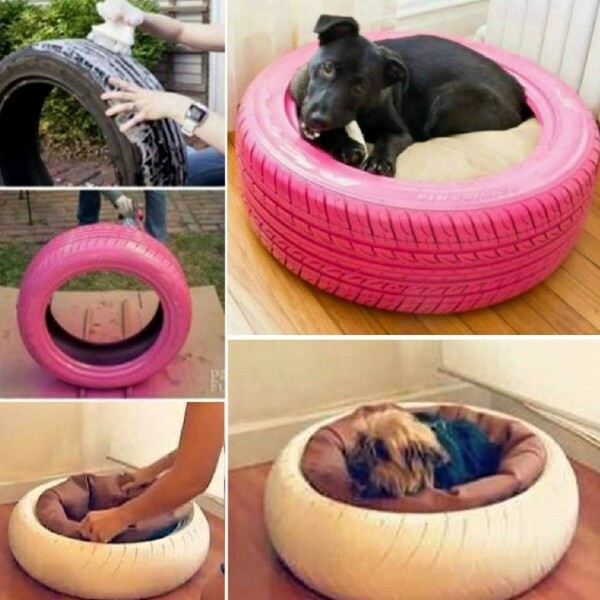 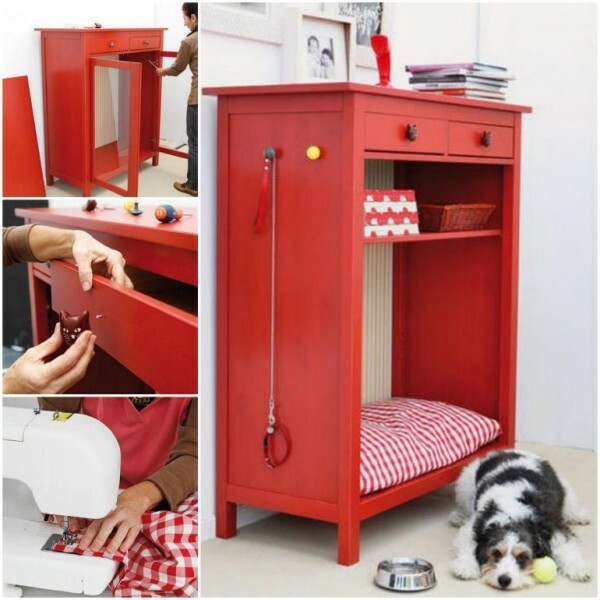 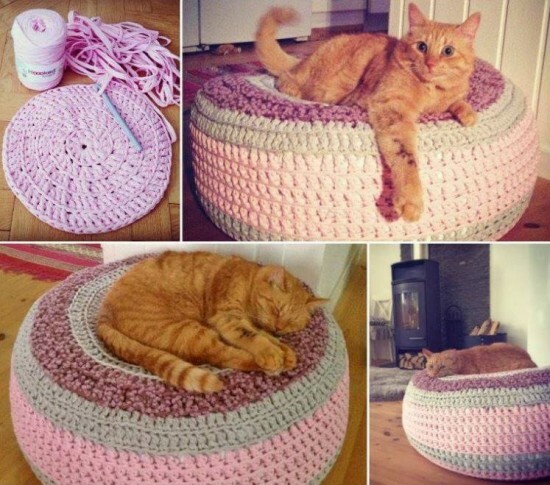 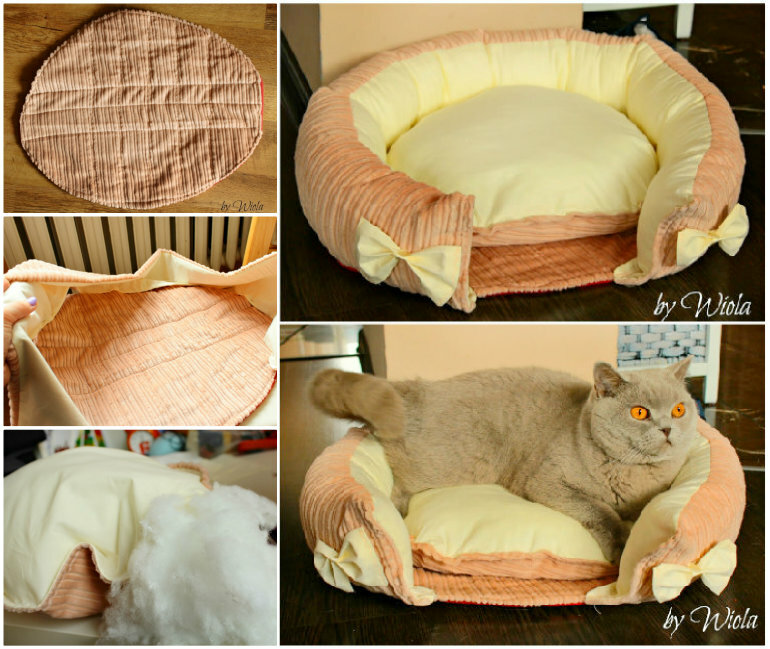 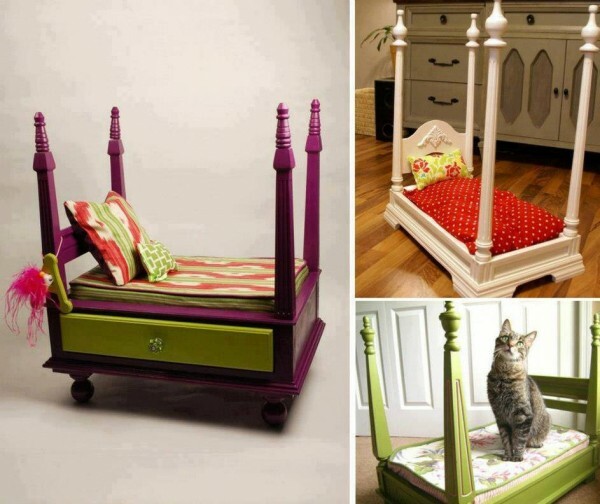 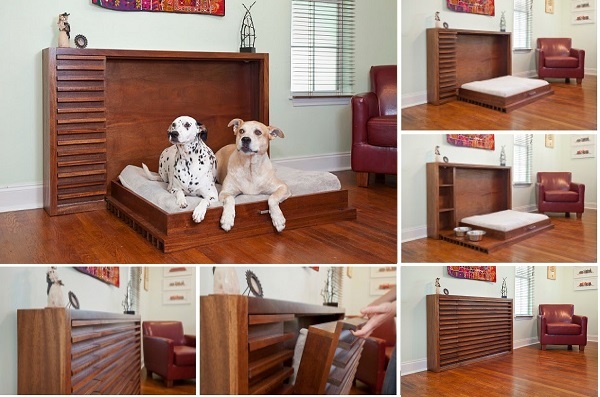 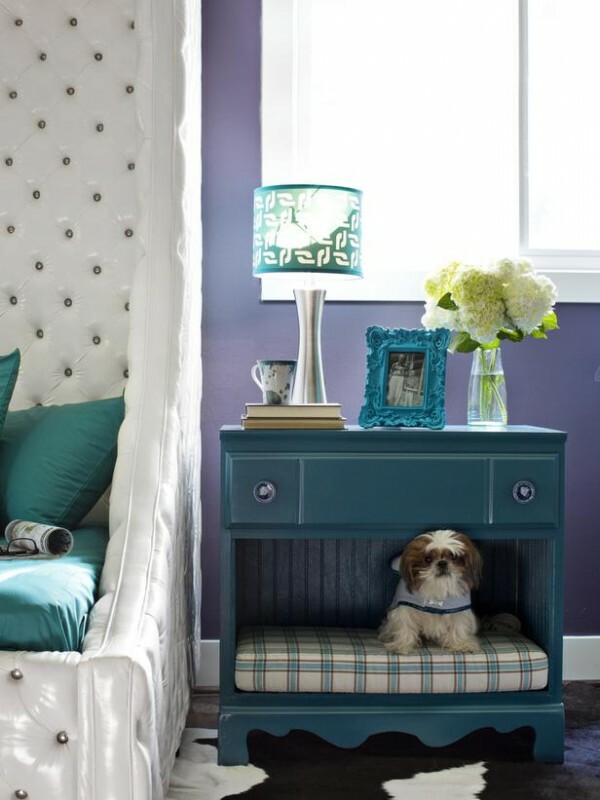 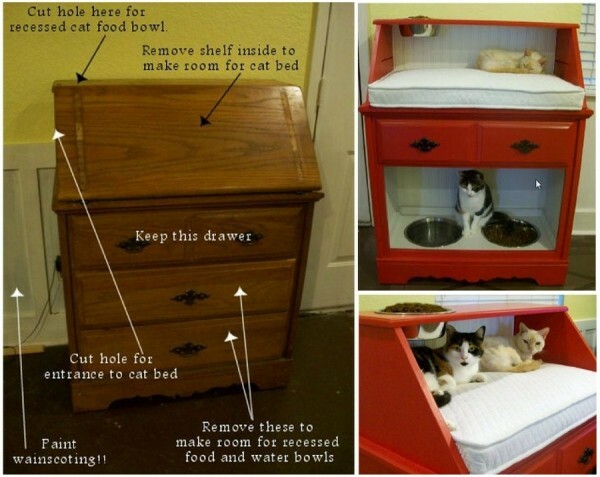 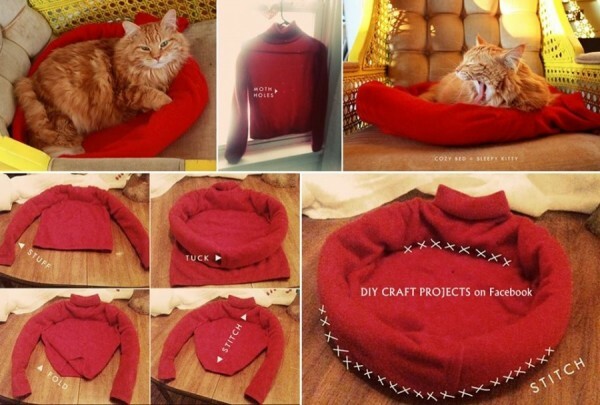 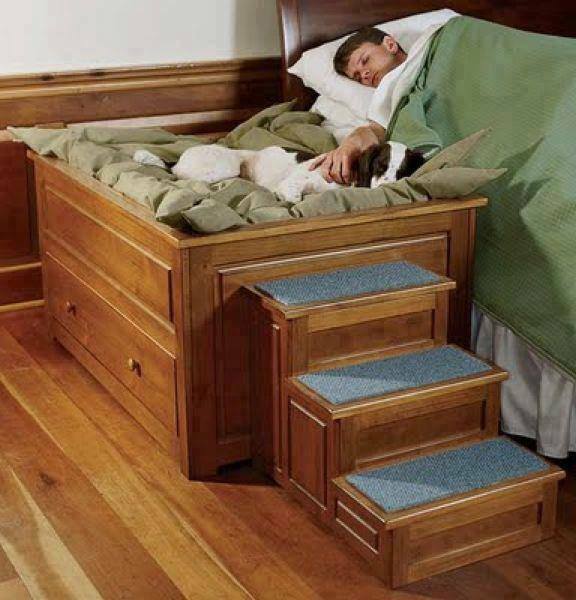 If you’re looking for a pet bed that’s just as unique as your furry friend, these 30+ Brilliant Pet Bed DIY Ideas with Tutorials are just for you . 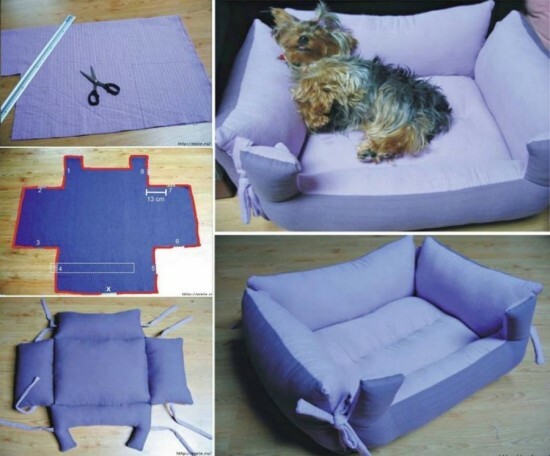 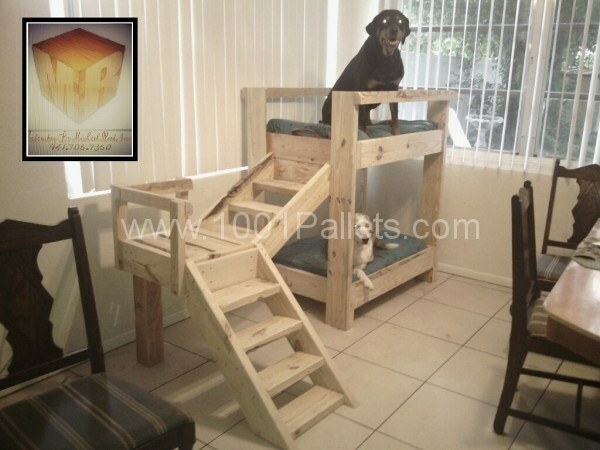 Yes most of the pet beds that you are able to find in the pet stores, but they are usually made out of plastic and have a very common design. 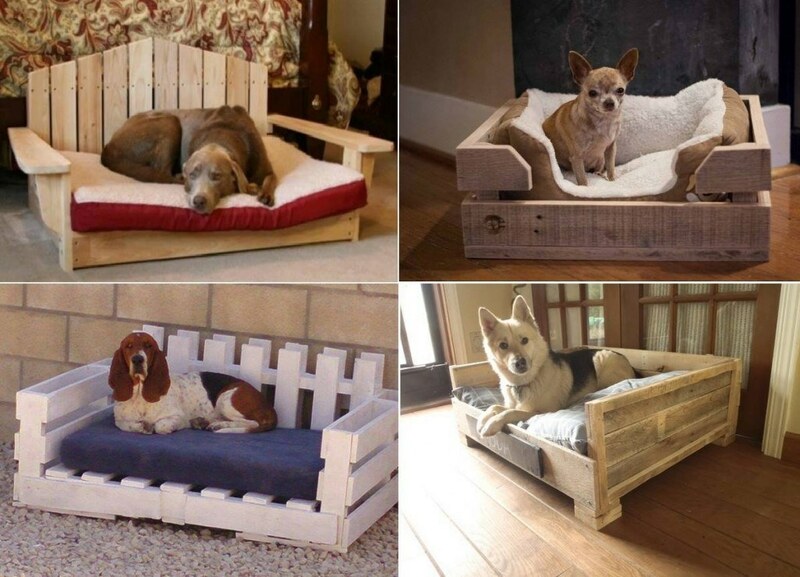 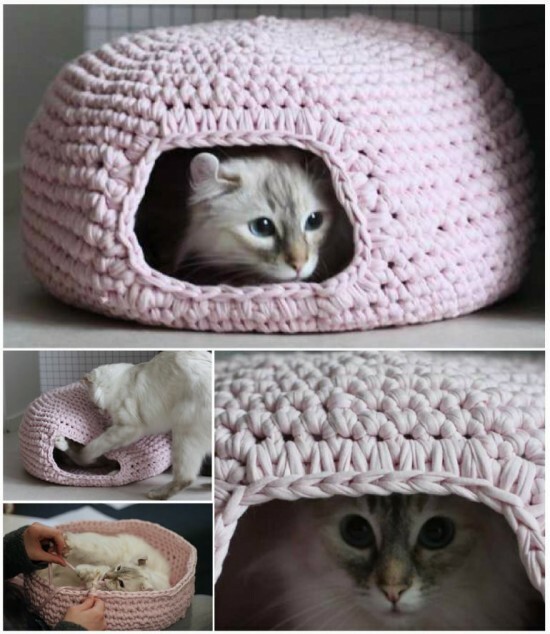 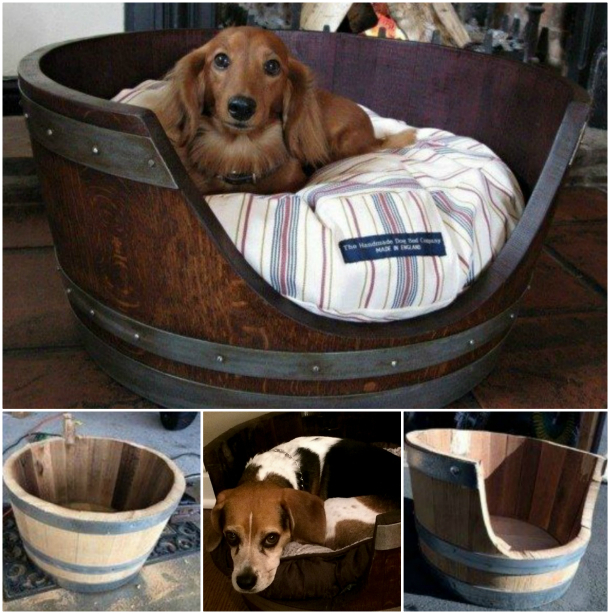 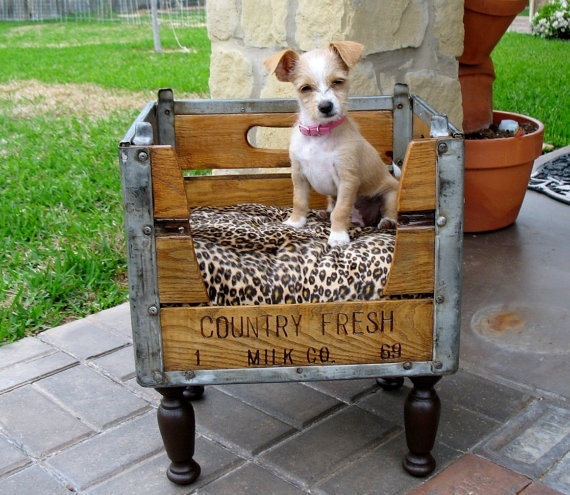 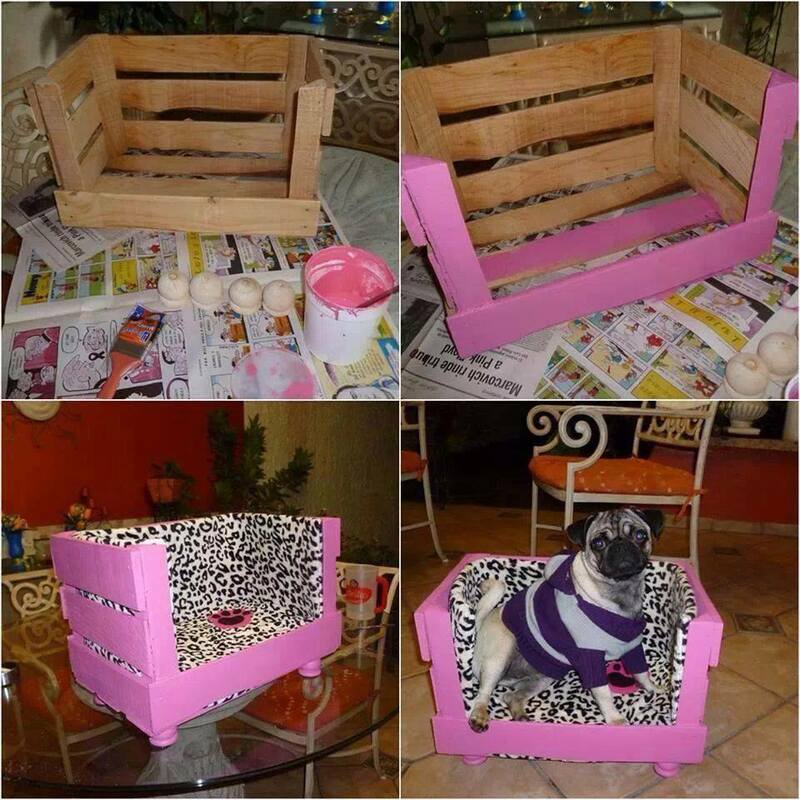 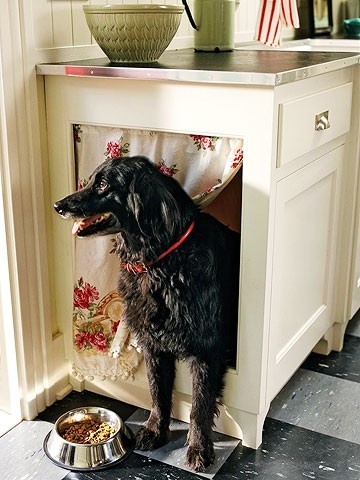 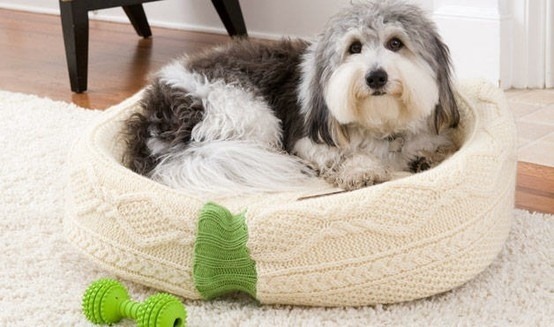 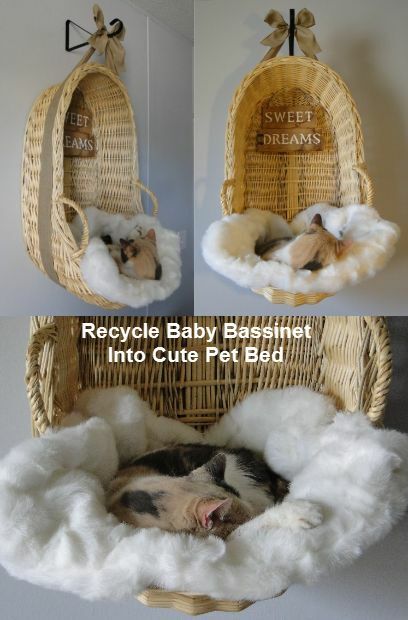 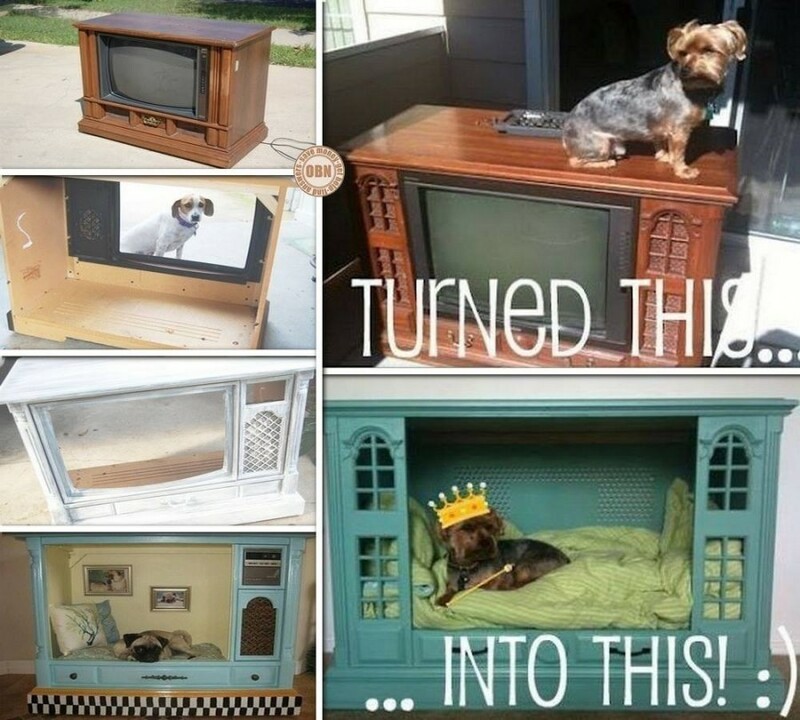 Most of these 30+ pet beds made from recycled materials, such as old sweater, pallet, Suitcase,wine barrel, Cabinet ….So you don’t have to sacrifice style when you opt for eco-friendly comfort. 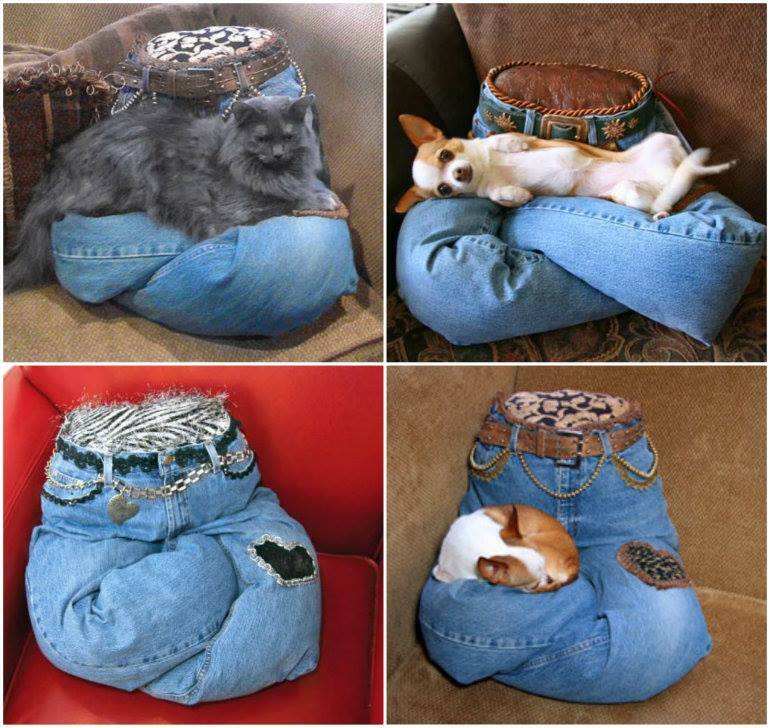 Let’s check out them all.